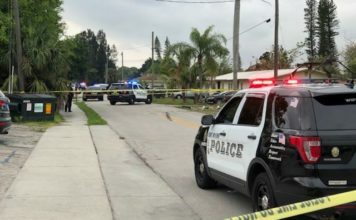 One person was injured Sunday night in a shooting near The Blue Flame of Naples off Tamiami Trail East, according to the Collier County Sheriff’s Office. 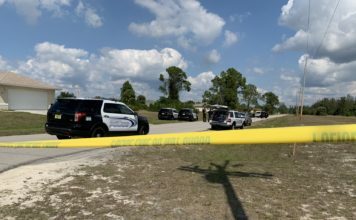 Deputies responded around 10:08 p.m. to the parking lot next to the club on the 2059 Tamiami Trail East in reference to a shooting. A fight began inside the club, formerly known as the Colosseum, and moved to the parking lot where one person was shot, the sheriff’s office said. One person was flown to Lee Memorial Hospital with non life-threatening injuries, according to the sheriff’s office. The investigation is ongoing. Anyone with information should call the sheriff’s office non emergency line at 239-252-9300 or Southwest Florida Crime Stoppers at 1-800-780-TIPS. Trust WINK News to bring you more details as information becomes available.